Leik Poke Gone is both a multi-village tract and a village located in the Ayerwaddy Delta region. Like so much of this part of Myanmar, the people and their activities are subject to the variabilities of season and weather. The weather ranges from hot and dry to hot and humid and then somewhat cool. 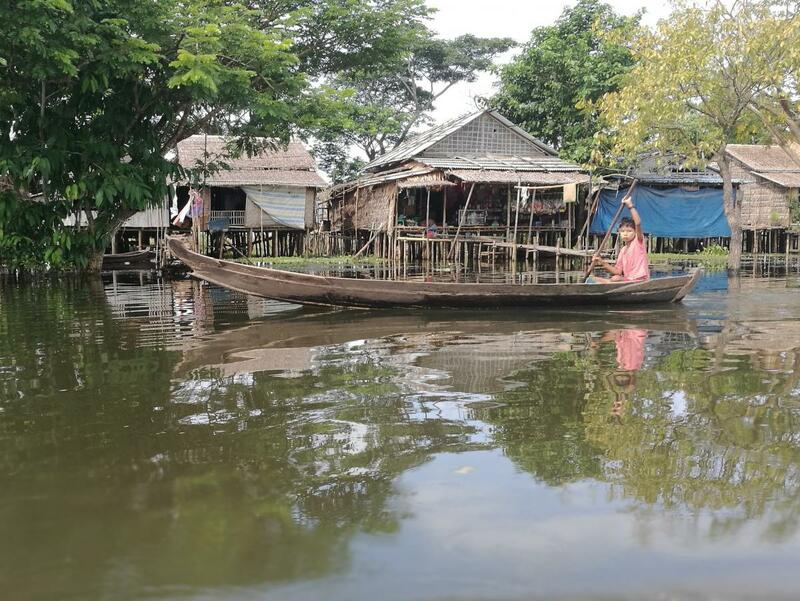 The monsoons bring flooding, submerging rice crops and houses, in spite of being on stilts. The economy of these villages, comprising ethnic Karen, is based on subsistence farming of rice, chiles, beans and vegetables. During the flood season, they catch and sell fish. The village tract is made up of about 300 households with a total population of approximately 800. Of this number, 212 are students in grades nursery school through 6th grade. 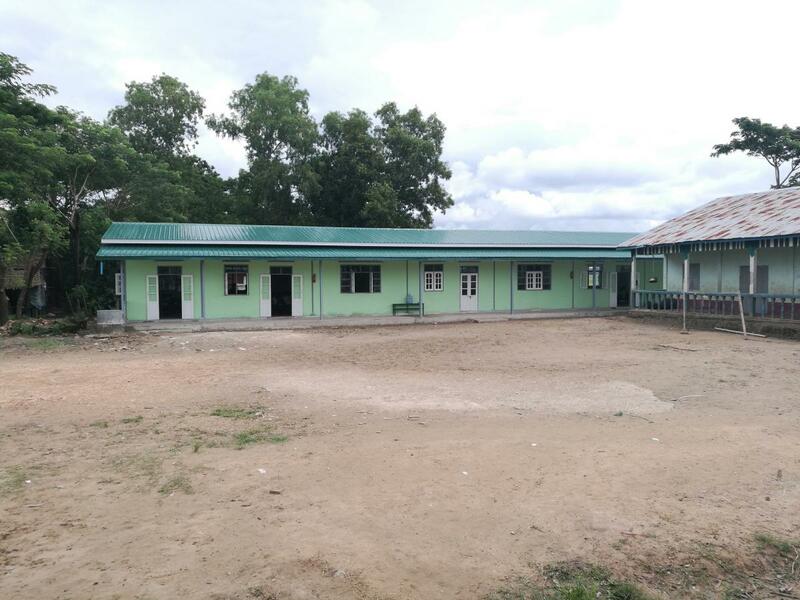 Two of the three existing schools are in very poor condition, subject to flooding in the rainy season and lacking actual floors. 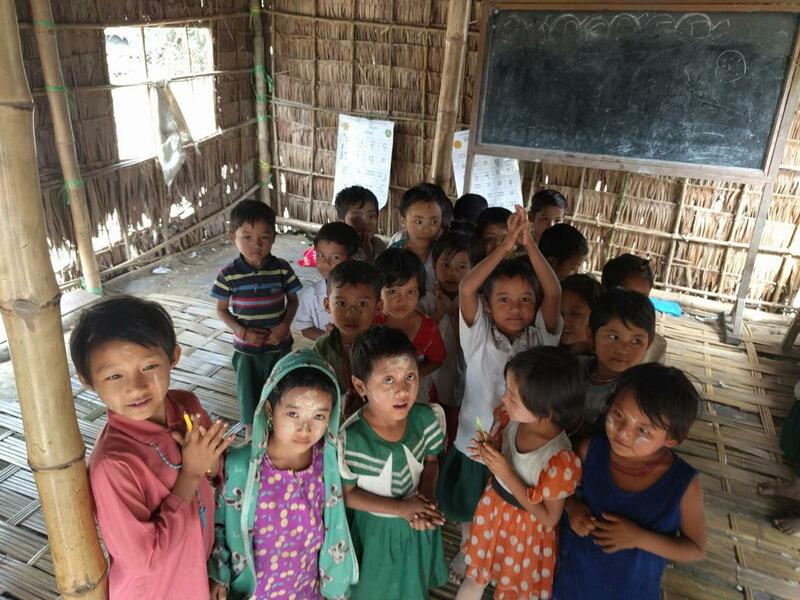 The village asked BSB’s help in building more classrooms so that students in higher grades can attend school locally. The new school was completed in December 2017 and will start accepting students into grade 7 in the next academic year. 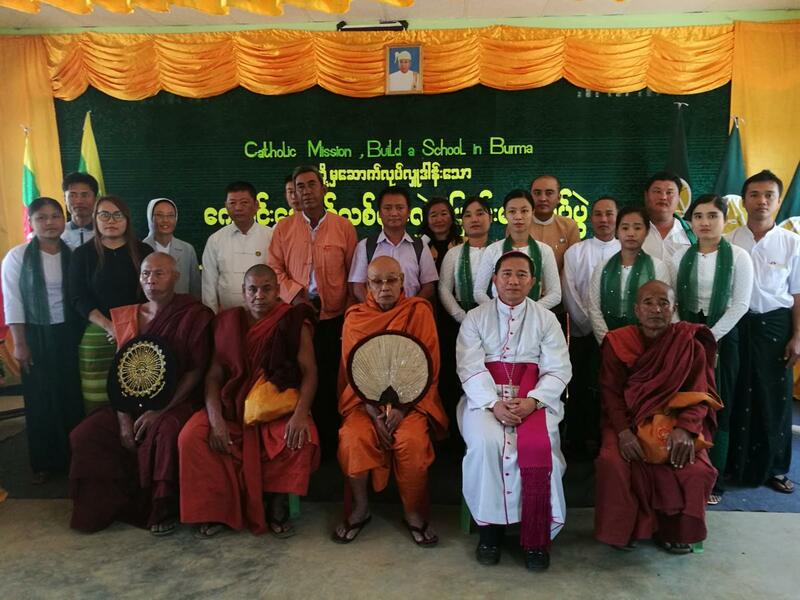 This school was funded through the generous support of multiple donors. A new building expanded this school that previously provided only grades 1 through 5, to allow students to continue through middle-school -- adding grades 6, 7 and 8. Leik Poke Gone A new building expanded this school that previously provided only grades 1 through 5, to allow students to continue through middle-school -- adding grades 6, 7 and 8.